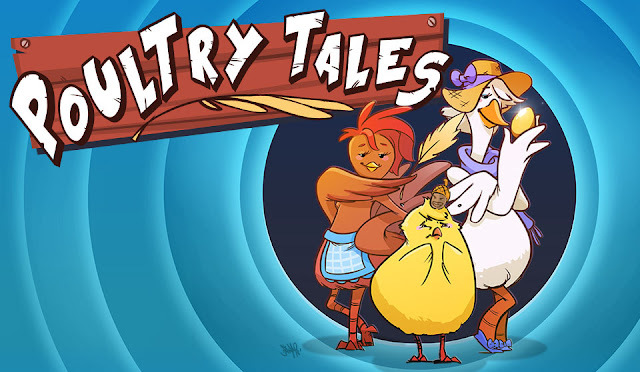 Weave in a couple of domestic fowls to make a story, what do you get? Chicken-Licken with that scary acorn! This talkative trio of feathered friends will sing, dance, show and tell you their tales. Don’t be surprised if they share some valuable wisdom and backstage secrets on the way. This brand new, interactive and fun musical production is presented in quite an unusual way, as we look at the world of the Theatre Stage from the inside out. The wild and wacky characters and well-known folk tales are presented in fun ways that help us to understand both the themes and morals, along the way they may also reveal valuable secrets of how a Musical is made! It will be one interesting story line with valuable lessons for learn! This musical is recommended for every young and old audience of 3 years old and above. It will be engaging with specially designed excitement, humour and learning points! Musical play is written and directed by Brian Seward. Music by Bang Wenfu. 4. Tag 3 or more friends in the comment section, whom you think will be keen on this giveaway. 3. Tag 3 or more friends in the comment section, whom you think will be keen in this giveaway. All tags in a single comment please. You don't have to, but sharing is caring! And yes, you may try your luck with both handlers. Giveaway closes on 07 Apr 2017, 2359hrs. Best of luck! This giveaway has closed. Congrats Matilda L (Facebook) and Jill Mo-Ler (Instagram).